Nerdly » The History of Bad Ideas – Episode 230: Change Approved! 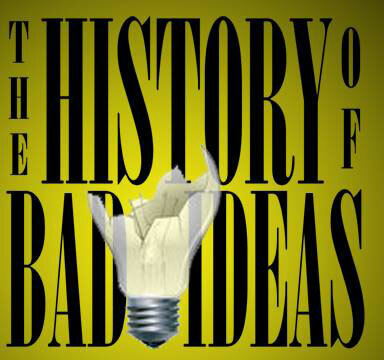 The History of Bad Ideas – Episode 230: Change Approved! The HOBI Gang is back together again, minus Blake as he is off in the wilderness, and talking the latest in pop culture this week! Jason saw the Solo film and talks if the film adds anything to the Star Wars franchise, Jeff tries to rename the show to promote his ownself, and the listeners correct them on the British monarchy! The gang debate if evicting children living at home is the greatest, wonder how Amazon will make their money back on the Lord of the Rings and list their Top Five Favorite Television Cops! This episode is sponsored by the Cincinnati Comic Expo.